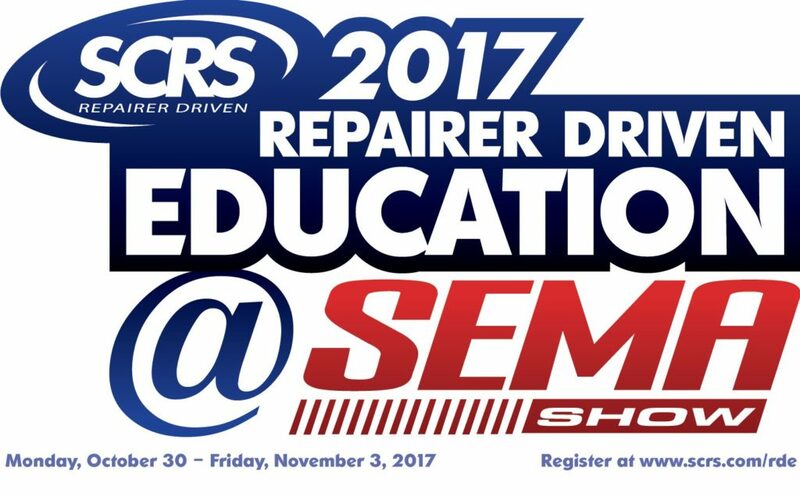 SCRS announced Tuesday PPG would teach a first-ever free OEM Collision Repair Technology Summit course during the Repairer Driven Education SEMA series. The trade group also honored the paint manufacturer for seven consecutive years of supporting the Repairer Driven Education series at SEMA at the highest level. PPG representatives have taught Repairer Driven Education courses and free Collision Repair & Refinish Stage sessions dating back to the first show, held in 2010. This year, they’ll also teach painters and other collision and restoration professionals about clearcoat from the stage of SCRS’ headliner OEM Collision Repair Technology Summit event on Thursday, Nov. 2. “Choosing a Clearcoat is not so Clear: Helping You Understand Your Choices” will run 1-2 p.m. Nov. 2 in Room N241 and feature PPG USCA Collision Segment Director of Marketing Jennifer Boros, USCA application support specialist Darin Poston and coatings chemist Jack Dickens. 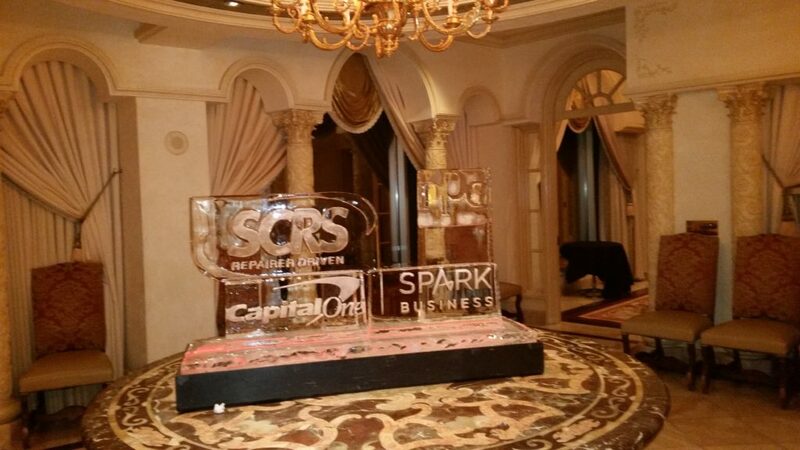 “The right clear coat for your work is critical to both the process and the finished product,” SCRS described the course, which it said would appeal to production collision repairers and custom restorers. “This session will help distinguish the differences between options and ensure you choose the right one for the job. Clearcoat serves and integral role in the refinish process and understanding how to produce a final job that will meet the consumer’s expectation and qualify for a lifetime refinish warranty is critical. The session is a chance for in-the-trenches paint staff to learn from and ask questions of two chemistry experts who probably worked on coatings you’ve shot and a product tester whose background includes time in a body shop paint department. 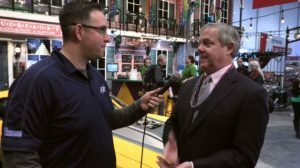 Boros, a trained chemist, is a 20-year veteran of PPG Automotive Refinish who spent the first 10 years in product development before switching to marketing in 2018. Dickens, also a trained chemist, has worked on clearcoats for the past three years and “contributed in the development of many top selling PPG clearcoats currently in the market,” according to a Bio. Poston started as a body shop painter and manager and worked as a jobber before becoming a PPG refinishing trainer in 2011. This year, he switched to the marketing team but focuses on competitive analysis and product testing. Register for the free session here. And while you’re at it, consider registering for the three $75 primary OEM Collision Repair Technology Summit courses, which examine new automotive technology, the new repair procedures it generates, and the kind of legal trouble you can get into for failing to follow those procedures. Classes run Monday, Oct. 30, through Friday, Nov. 3. Early registration runs through Friday, Oct. 13, and is $75 for individual courses or $375 for a series pass package deal which includes the entire week of classes, all three parts of the OEM Summit and the Nov. 2 Sky Villa afterparty. After the deadline, the prices rise to $85 and $400, respectively. Details: www.scrs.com/rde and 866-229-3687; www.semashow.com and www.semashow.com/register.